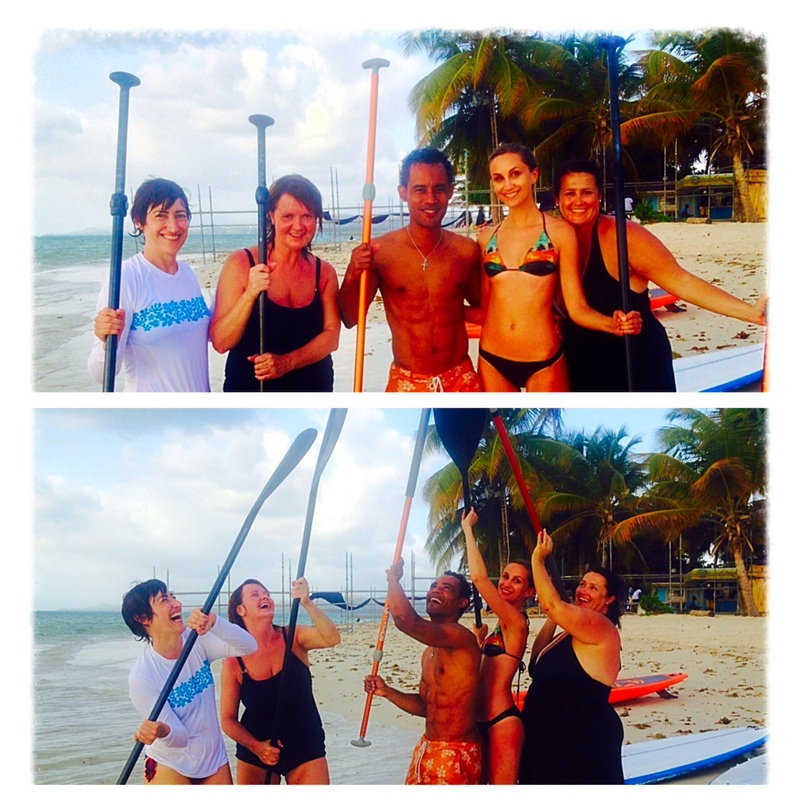 Last month we had a Canadian Press Trip join us for a Stand Up Paddle lesson on Pigeon Point, Tobago. Learn to Stand Up Paddle Board with Stand Up Paddle Tobago. Click HERE for more information.